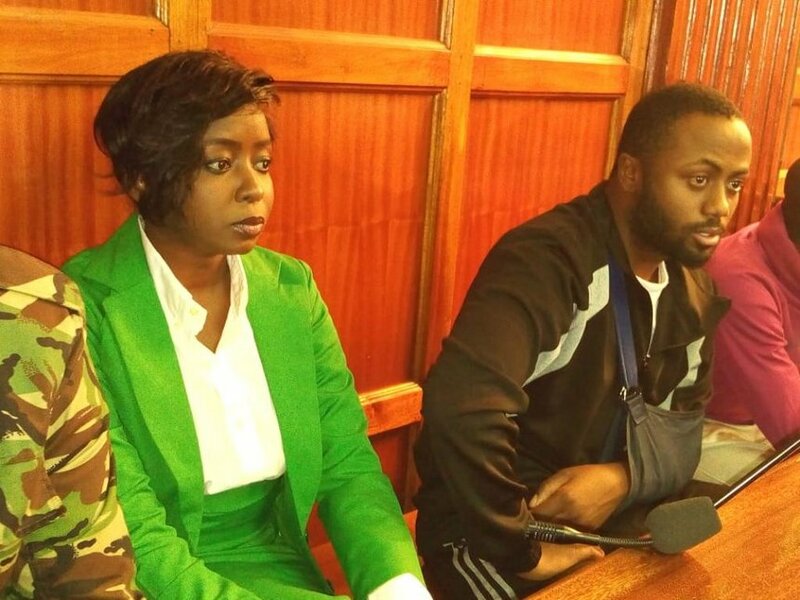 Dennis Itumbi has been really fighting for Jacque Maribe’s freedom after she was accused of the murder of Monica Kimani alongside fiance Joseph Irungu. Itumbi yesterday penned a lovely poem dedicated to Maribe as she was fighting for bail. 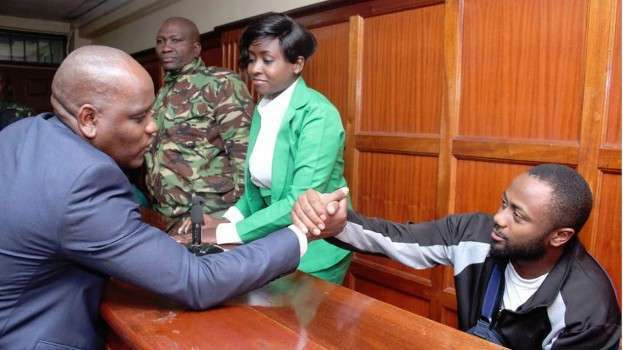 Fans claim that Itumbi is fighting for her because he’s still in love with her and wants to date her when she gets out. “You’re a very calculating fisi. You know that somehow the lady may win the case and now you’re placing yourself strategically to earn dividends where you’ll be raiding the cookie jar with much ease now that the competition will be probably be rotting behind bars. Tafadhali Dennis Itumbi Wacha kuharibu nyumba ya Jowie,” said one fan. “Do you know that Jackie Maribe is 2 months pregnant of Jowis kid? Can you stop shouting somebody’s wife name at night! Ulishindwa na kazi brathe.” said another. Itumbi denied that he was after winning Maribe from Jowi.